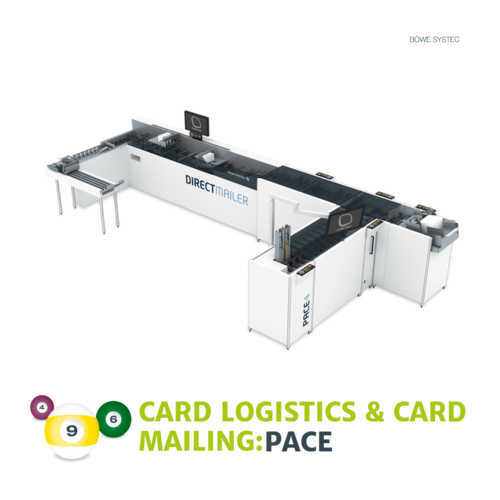 The compact Daily Mailer is the ideal addition to the BÖWE SYSTEC product portfolio in the lower price and performance segment. 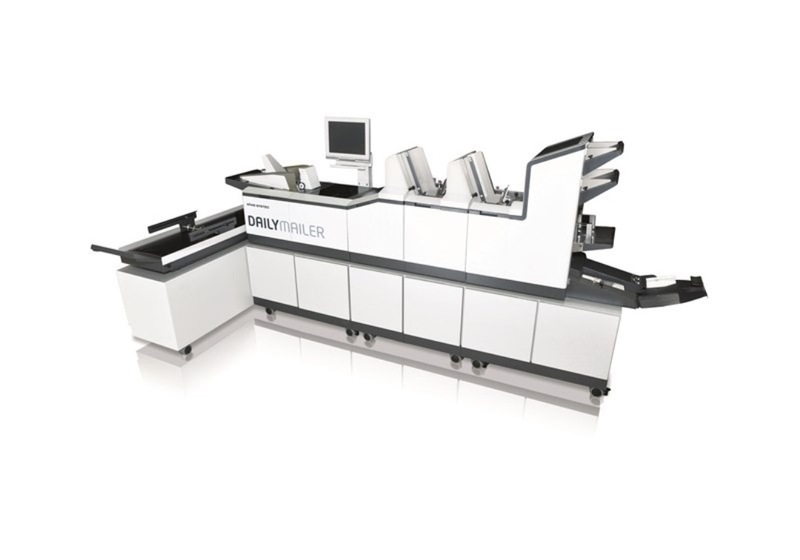 Processing up to 4,800 envelopes per hour, the flexible tabletop inserter handles a wide range of mailing applications. 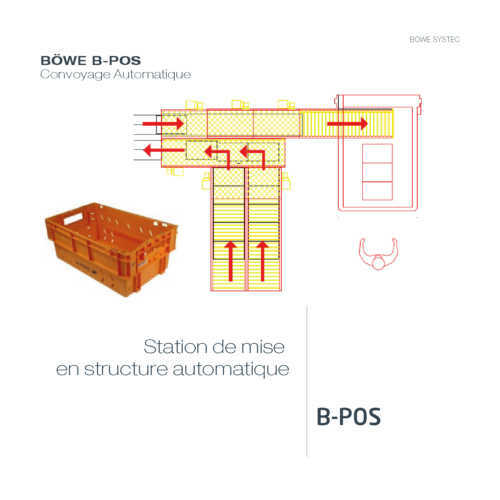 The system is intuitive and easy to operate, and it processes formats from C6/5 to C4 and #10 to Flats. 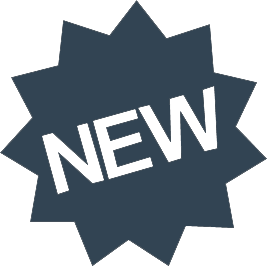 Setup times are reduced considerably through the automatic retrieval of all mechanical setups from the unlimited envelope and document library. 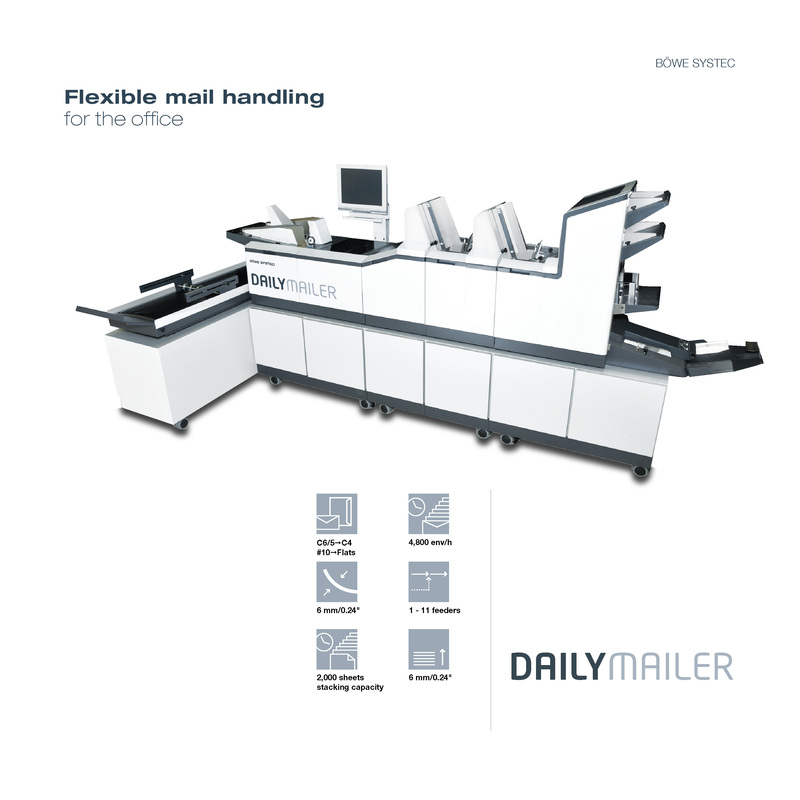 Providing real value for money and the fact that the system can be expanded at any time and on site, make Daily Mailer the ideal solution – even for the smaller office. 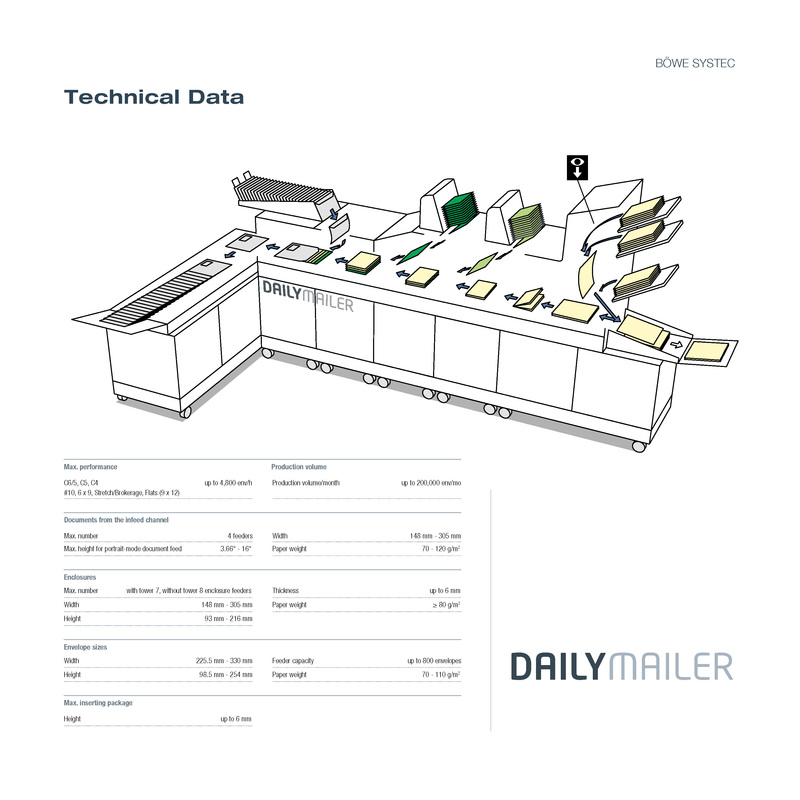 Daily Mailer processes formats from C6/5 to C4 and #10 to Flats at a speed of up to 4,800 envelopes per hour. 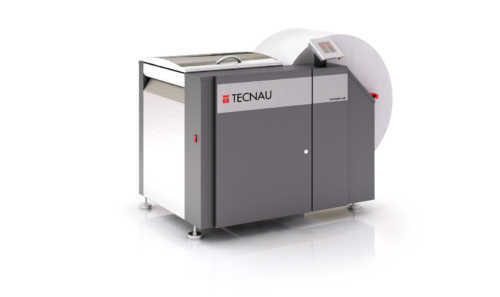 It handles a broad range of applications, including coated and glossy materials or CDs. 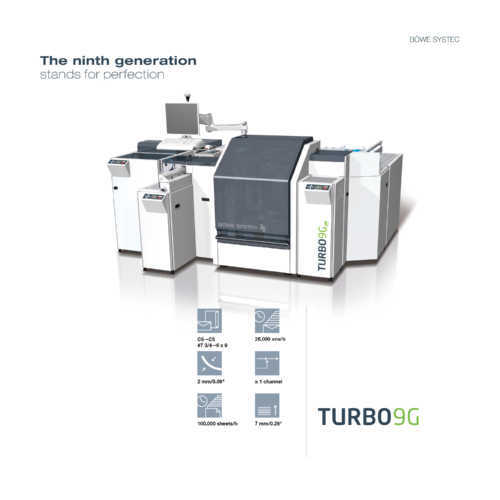 Its15” touchscreen enables simple and intuitive operation. 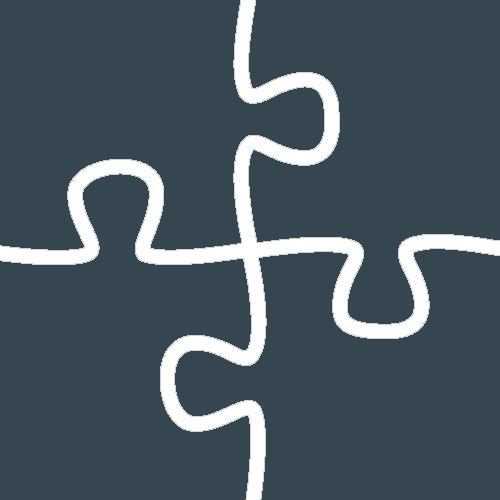 Setup and job changeover times are minimized thanks to its easy operation and low maintenance requirements. 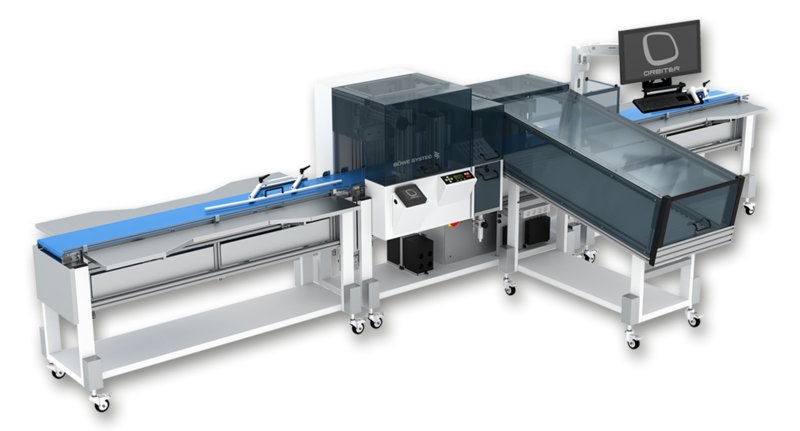 A high feeder capacity, the quick assembly function and the ability of feeding enclosures continuously without system stop contribute greatly to increased efficiency. Daily Mailer easily handles outgoing mail comprised of different documents and offers optional reading (1D barcode, 2D code, OMR) with flexible code positioning which is available for document feeders and enclousure stations. 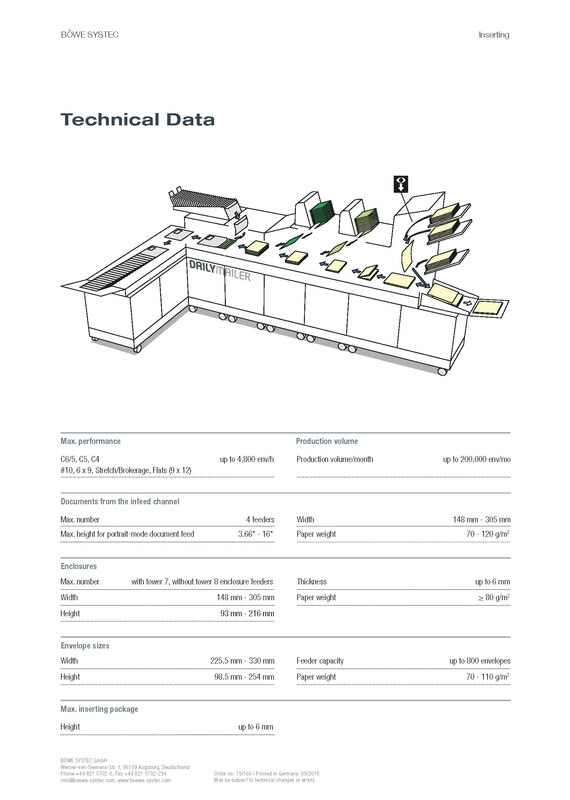 The compact configuration makes the system the ideal solution for the office and smaller businesses. 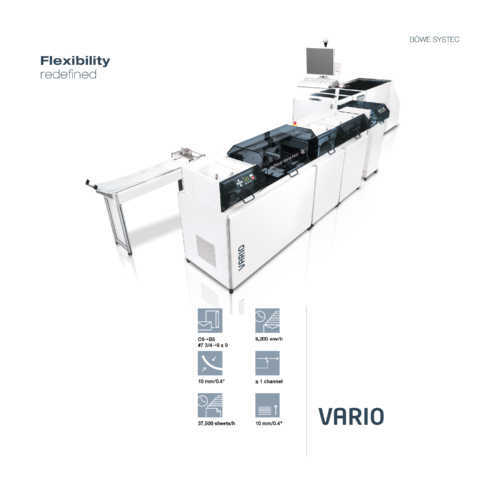 Its high modularity allows not only full flexibility in processing, but also retrofitting at the customer site any time. 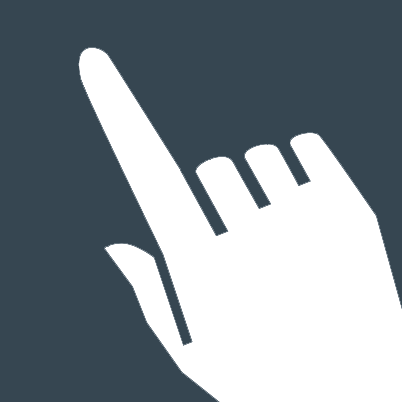 An optional furniture allows for ergonomic working conditions.